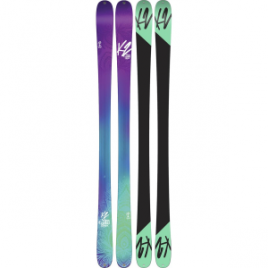 When you’re considered one of the preeminent freeskiers on the planet, it’s only natural that you have a line of skis that live up to your reputation. 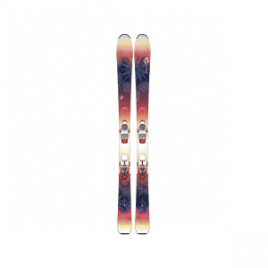 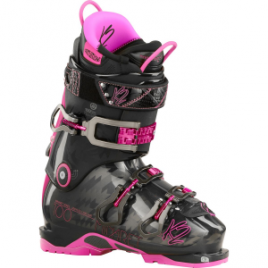 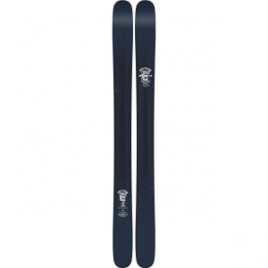 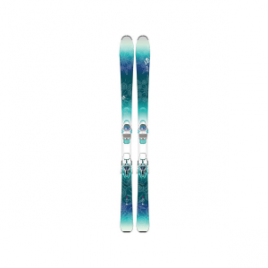 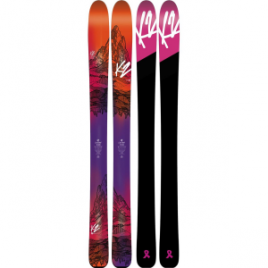 That’s why K2 picked the brain of the big mountain ninja known as Sean Pettit and developed a whole lineup of skis known as the Shreditor series…. 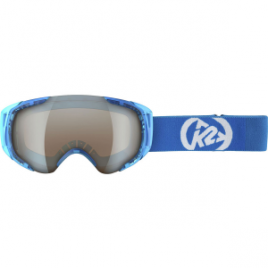 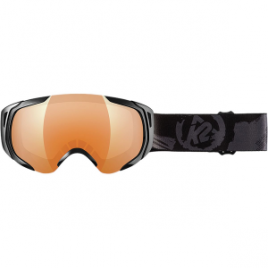 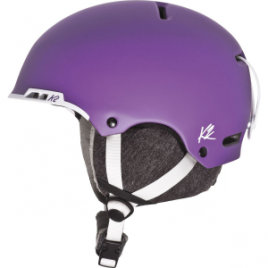 Think of the K2 Phase Pro Audio Helmet like a lightweight tank with luxury-car-like upgrades on the inside. 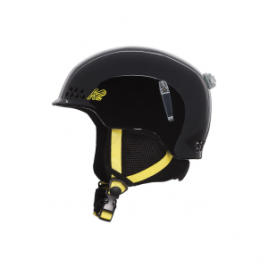 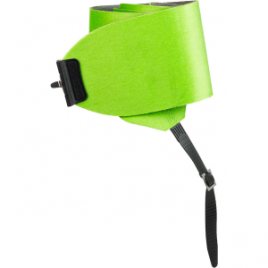 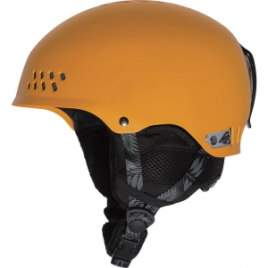 This durable, quality helmet meets industry standards and certifications to help protect your head during a sudden crash, cartwheel session, or bonk on the head from a chairlift safety bar….